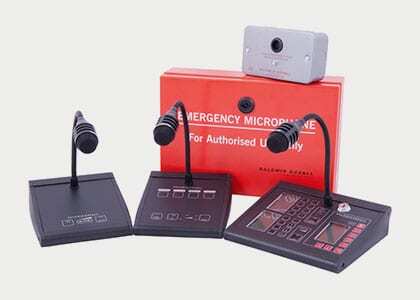 Public address systems are used for public and staff announcements. Our public address systems have been installed in many places worldwide. 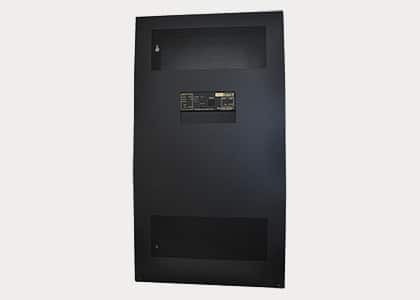 The VIGIL Eclipse4 is the latest in our series of Eclipse public address (voice alarm) wall-mounted systems. 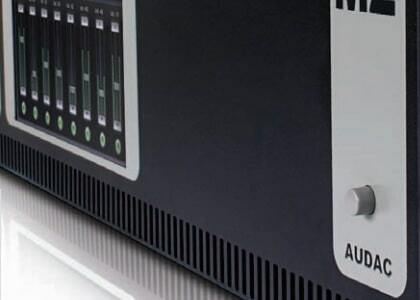 We are also providers of the high quality Audac range of public address system products.